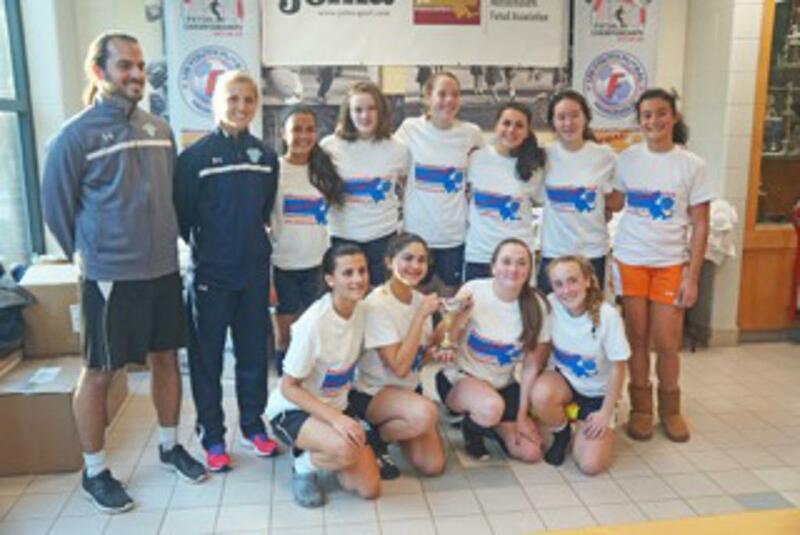 Four of the five CHSC teams participating in Mass Futsal's Session One League earned places in the post-season tournament. Girls 2000-Redman, Boys 2000-Nguyen and Girls 1999-Katz all advanced to the tournament finals. Congratulations! Morgan Redman has been coaching for three years, since graduating from Stanford University in 2011. She was a 4-year member of the soccer team at Stanford and during this time, Stanford won two Pac-10 titles and appeared in two national championship games. Following graduation, Morgan coached for two years at Stanford Soccer Club in Palo Alto, CA (GU13-15) before relocating to Boston to pursue a Masters in Public Health. 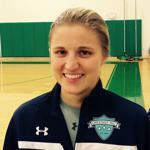 She has been coaching at Brookline Soccer Club since moving to Boston in Fall 2013. Coach Redman holds a USSF “D” License and a NSCAA National Diploma. Roger teaches Math at Wellesley Middle School, and coaches the Varsity Girls at Wellesley High School. He graduated from William & Mary in 2010, earning all-conference twice and Scholar All-American as a senior. Roger studied Finance and Spanish during undergrad and received a Masters in Accounting from W&M in 2011. Roger played a year of professional soccer for Richmond Kickers of the USL and holds a USSF C License.